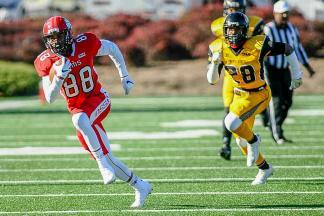 The 2018 CIAA Football Championship will be held at Salem Stadium in Virginia&apos;s Blue Ridge! 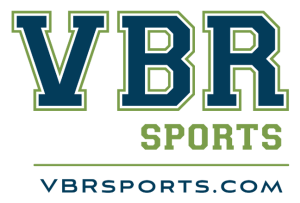 Hosted by the City of Salem in partnership with the Central Intercollegiate Athletic Association, we invite you to experience the excitement of championship football in the heart of the Blue Ridge Mountains. Virginia&apos;s Blue Ridge is thrilled to have the CIAA Championship returning to the region for the 3rd consecutive year at Salem Stadium. The City of Salem has earned a reputation of being "Virginia&apos;s Championship City" and has hosted more than 85 NCAA Championships over the past 25 years. Between the fantastic hospitality and setting of Salem in Virginia&apos;s Blue Ridge, the high-level quality of play on the field, the tremendous entertainment provided by the marching bands, and the passion of CIAA teams and fans, this will be a wonderful event for the entire family to enjoy. Date: Saturday, November 10, 2018 | Kickoff scheduled for 1:00 p.m.
Advance general admission tickets to the Football Championship are $15 and advance reserved tickets are $25 - both can be purchased at Ticketmaster.com. Special rates for students with school IDs and youth will be available the day of the event for $10. Admission for children ages 7 and under is free. Parking is free, and fans are encouraged to begin their tailgating festivities at 9:00 am on Saturday, November 10. A guide to local restaurants in Virginia's Blue Ridge. 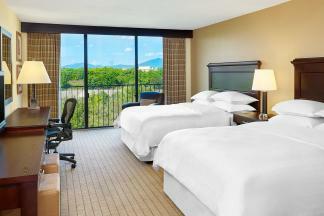 Reserve your accommodations at one of many local hotels or unique lodging options. 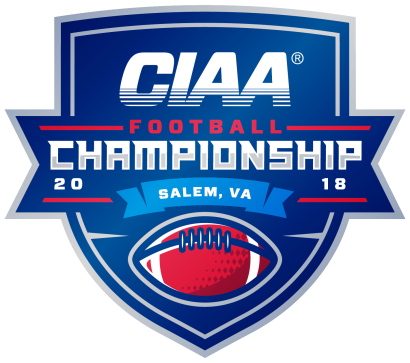 Get your tickets for the 2018 CIAA Football Championship in Virginia's Blue Ridge! 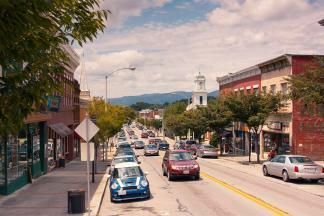 Experience the charm and hospitality of Downtown Salem in Virginia's Blue Ridge!